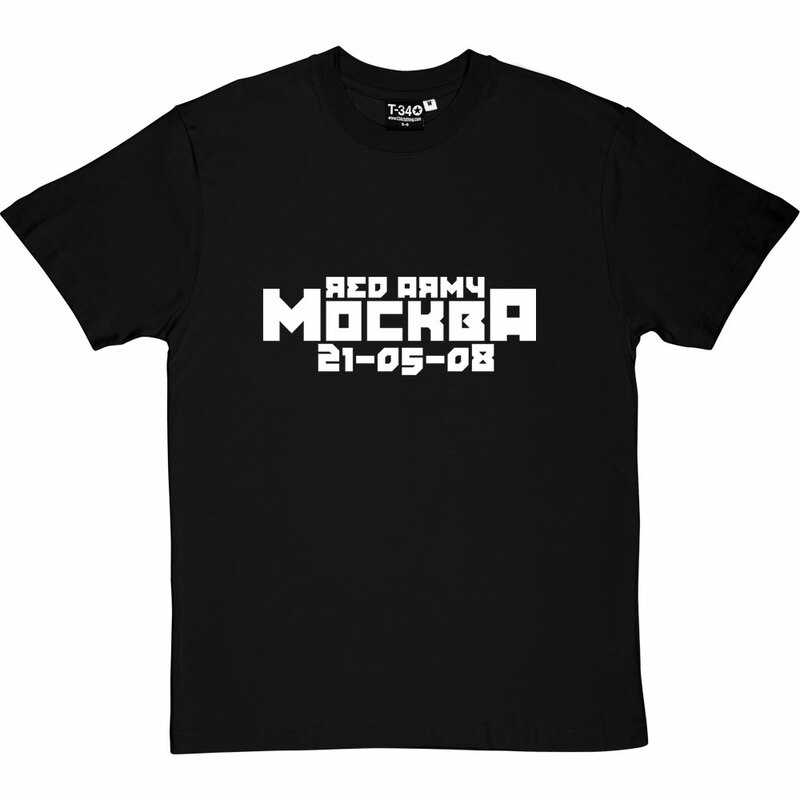 A design for the 2008 Champions League Final. 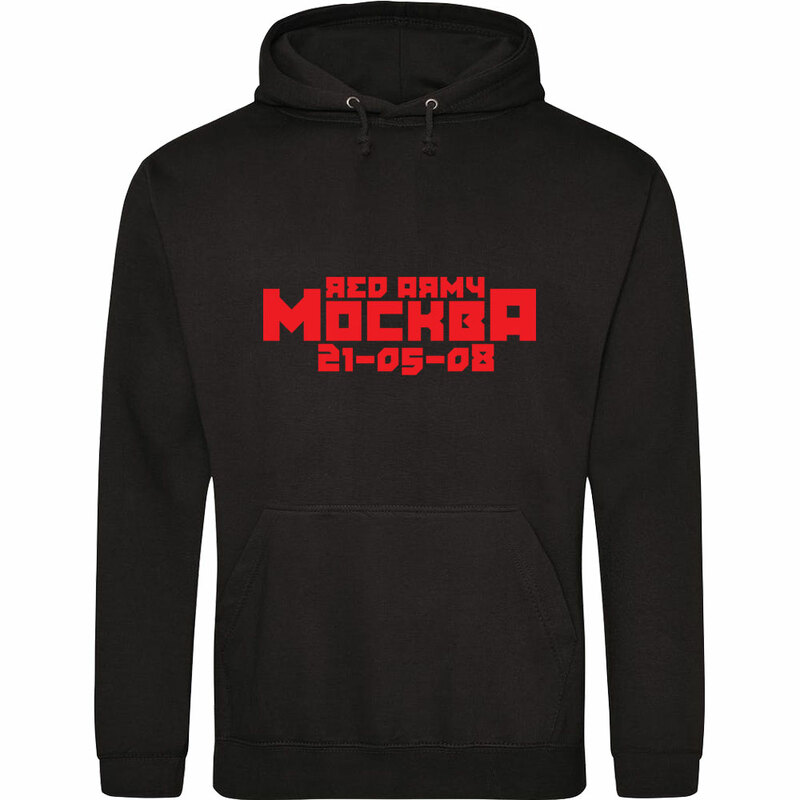 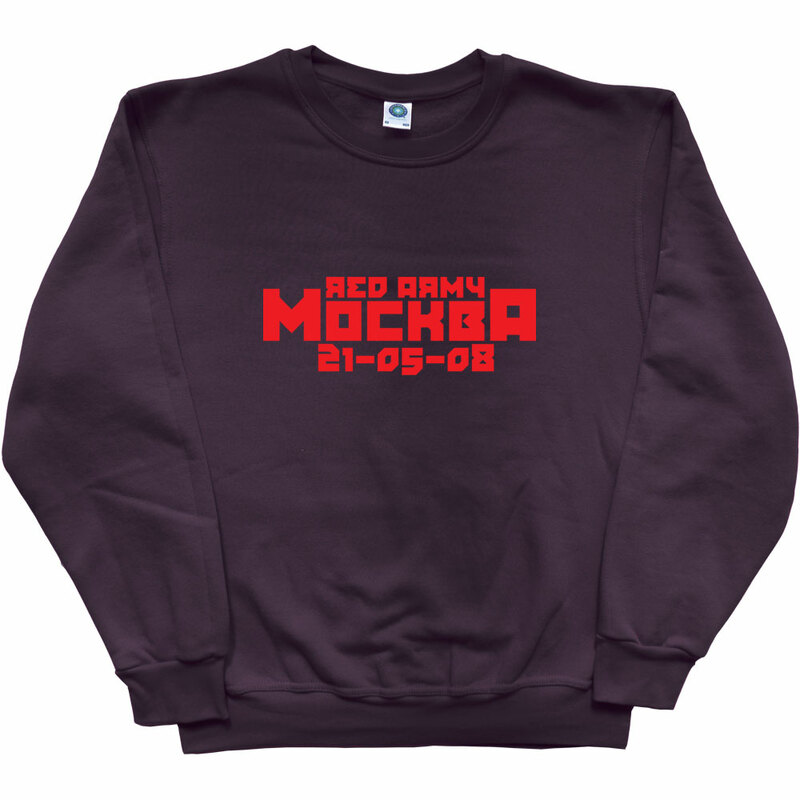 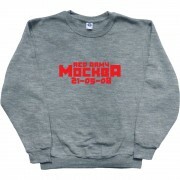 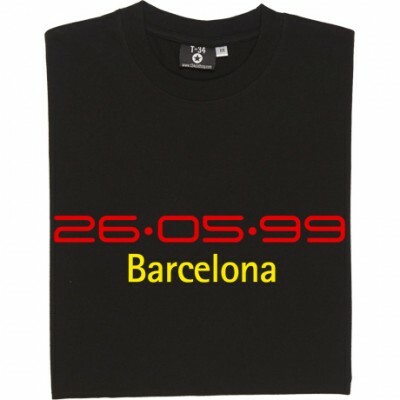 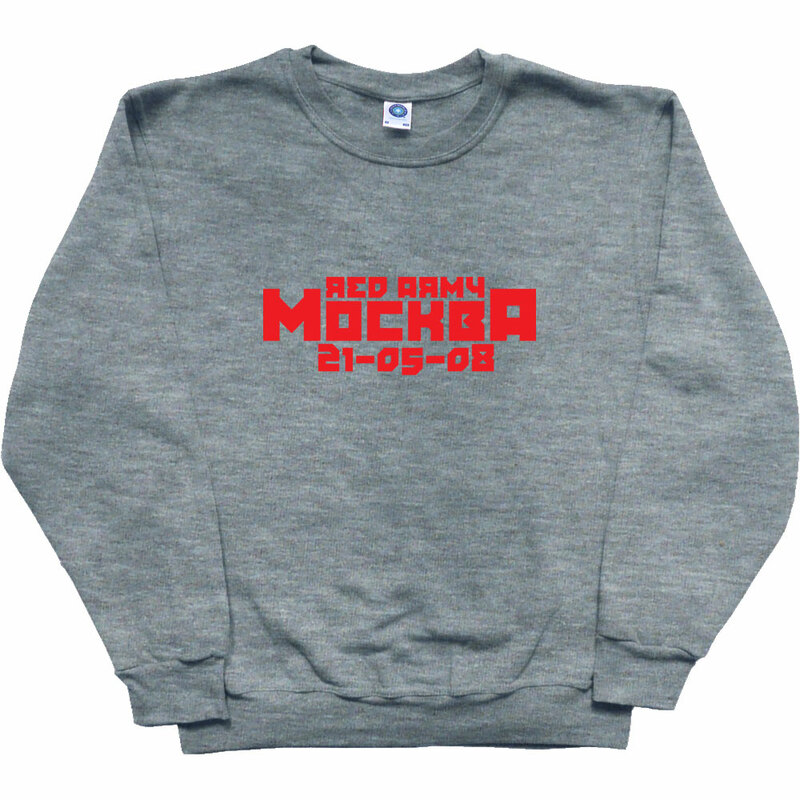 It incorporates the word "Moscow" written in Russian along with the date of the 2008 European Cup Final: 21 May 2008. 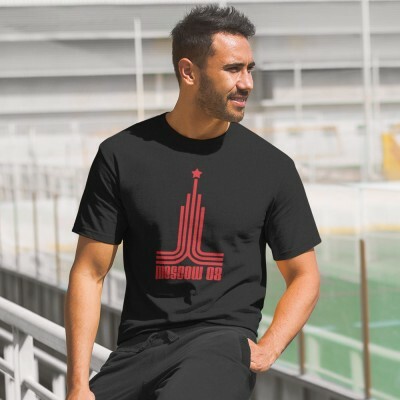 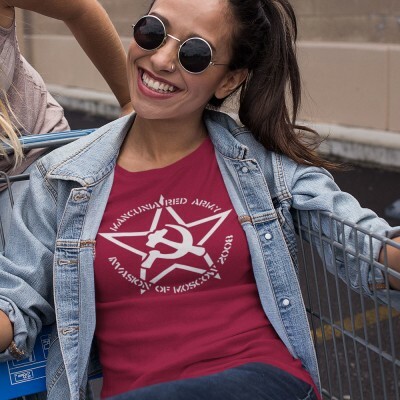 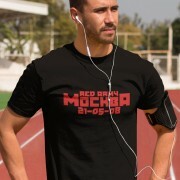 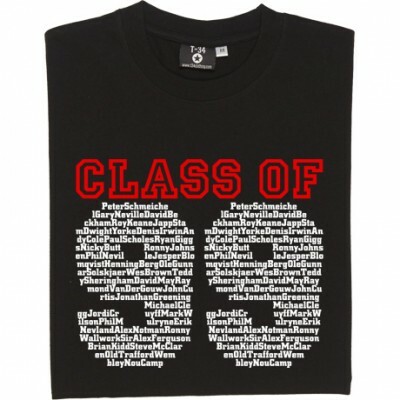 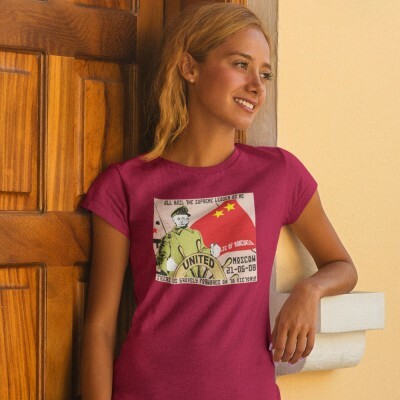 Above are the words "Red Army", signifying both the old Soviet army and Manchester United's own army of support.